Downloading updates, rollups, packs from the HTTP web servers of Microsoft. Using Microsoft servers to perform automatic or manual updates from inside of Windows. Sharing Updates/Downloading and Uploading updates using the Peer-to-Peer Technology. Traditionally, Microsoft used only the first two methods to provide updates. 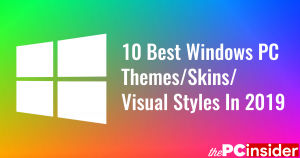 But now, to increase the update speeds, Microsoft also allows the Peer-to-Peer technology in the form of their feature called Allow downloads from other PCs. This method uses the Peer-to-Peer technology to deliver updates; it works just like the Torrent platform works. 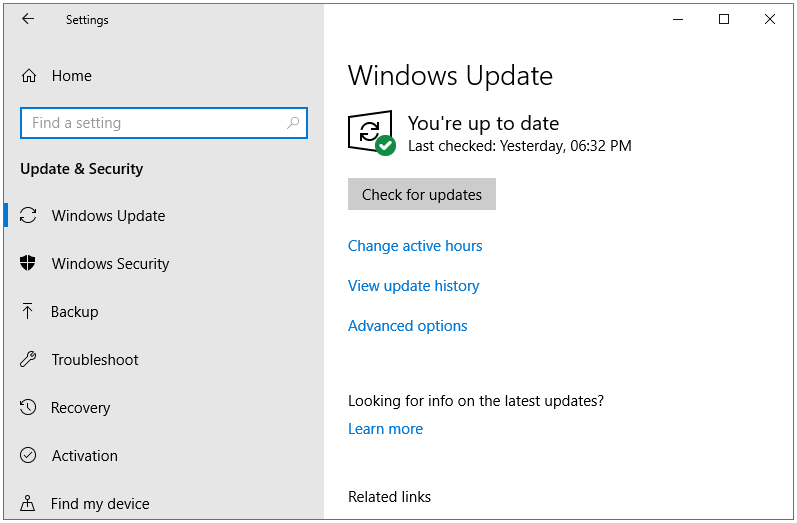 With the Allow downloads from other PCs option enabled and configured, you can download parts of updates not only from the Microsoft Update servers but also from the computers connected to you in your home or local network as well as the computers connected to you through the Internet. Others computers that have downloaded a part of update send those parts to other computers connected in the network or through the Internet. Step 3: In the Update & Security section, click on the Advanced options link. Step 4: Under the Advanced options settings, click on the Delivery Optimization link. Step 5: Under the Delivery Optimization settings, we have a section called Allow downloads from other PCs, which is turned off by default. Turn it on. 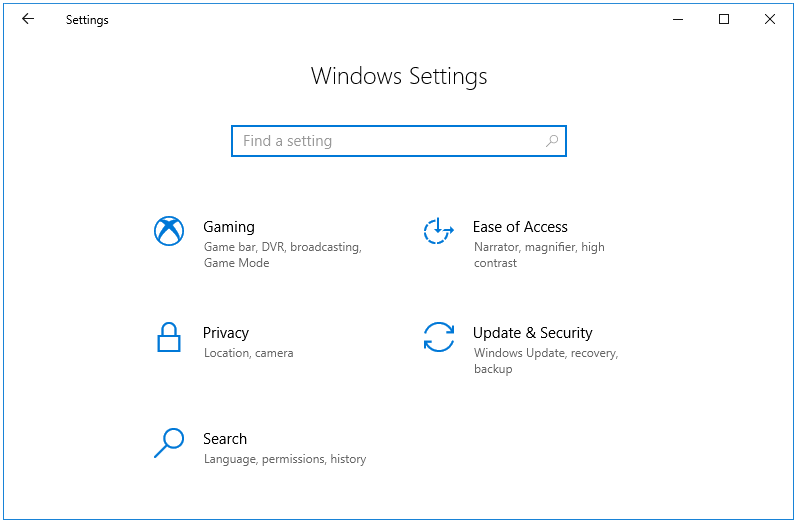 We see that we have a total of three settings under the Allow downloads from other PCs section. 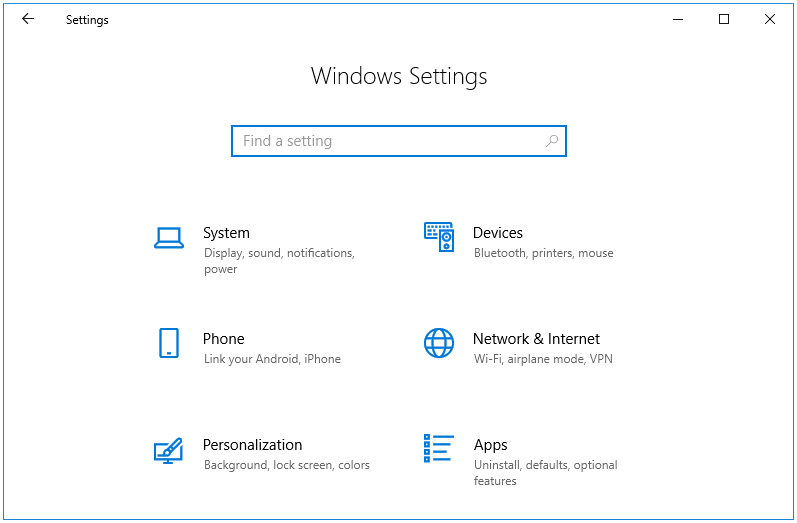 Here is what each of these three settings does. Off – With the Allow downloads from other PCs feature is set at Off, the peer-to-peer technology is not used at all. Your computer will receive updates using only the traditional method, the Microsoft update servers. 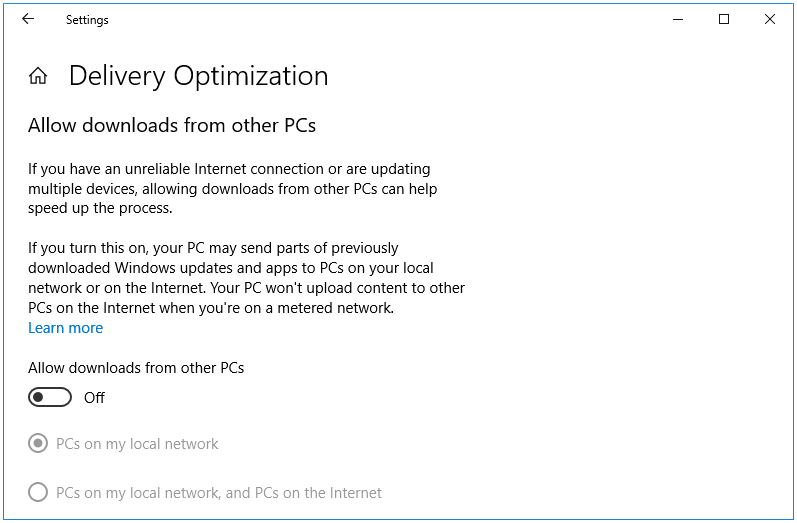 PCs on my local network – This gives you the privilege to download the updates only once to update all of your computers on your home or local network. 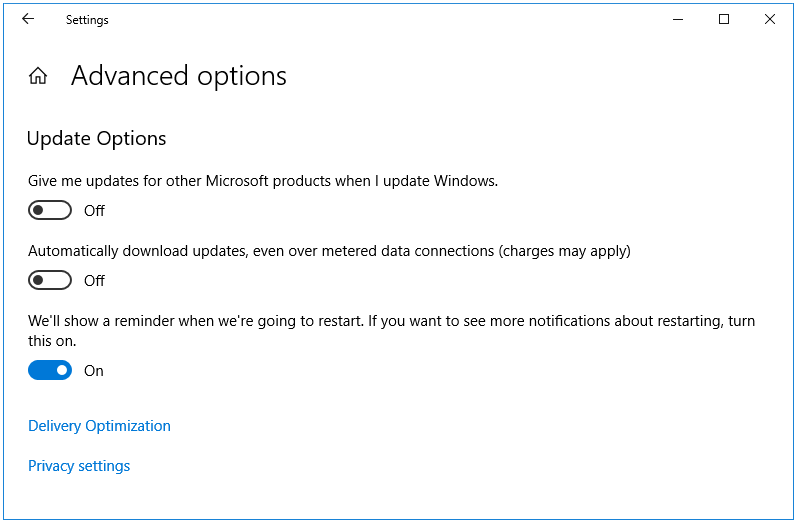 You have to download the complete updates on only one computer, and then you can use that computer to send updates to other computers on your network. PCs on my local network, and PCs on the Internet – This is not the best option. This causes data usage for both – Download as well as Upload as the updates will be sent to other computers on the Internet; your computer will act like a micro update server. 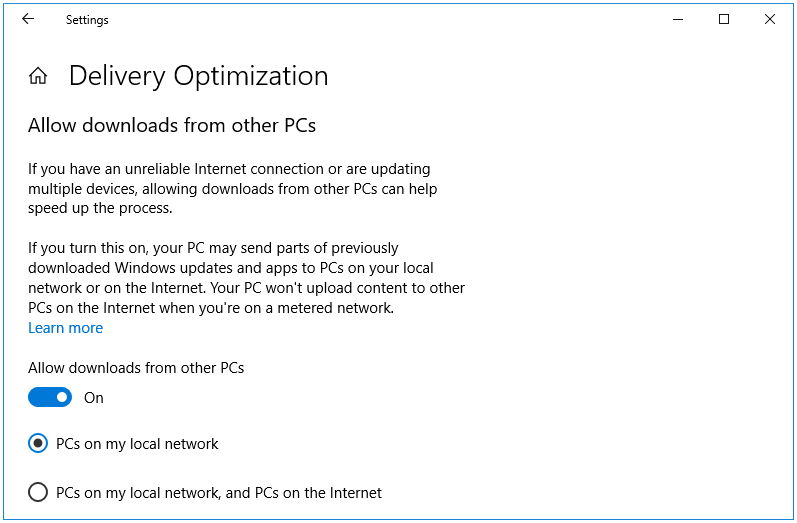 With this option enabled on your PC, Microsoft will be saving some bandwidth as you are acting like an update server. Now that you know what each of the options does, you can select the option you prefer.